All children begin life as passionate, curious learners. But in school, too many become alienated from the joy of learning. 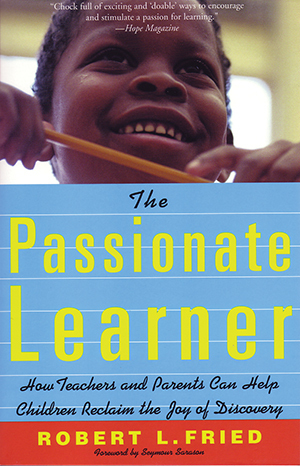 Filled with stories and specific ideas, The Passionate Learner is a handbook for cultivating kids’ passionate engagement with learning at all ages.